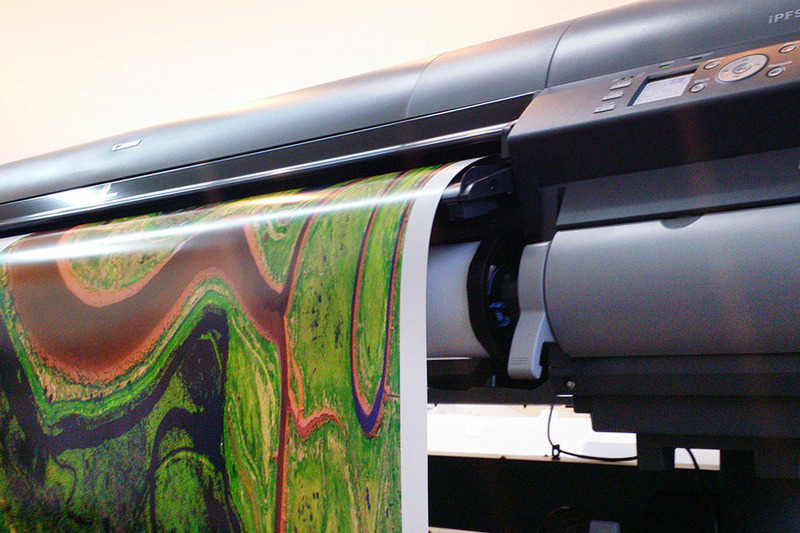 Our flagship 60″ Canon printer is the class leader for fine-art archival print quality. It’s 12-color inks feature true photographic resolution, vibrant, accurate colour, and outstanding neutrality on a wide range of media, of course all carefully profiled by Terry, our resident color expert. 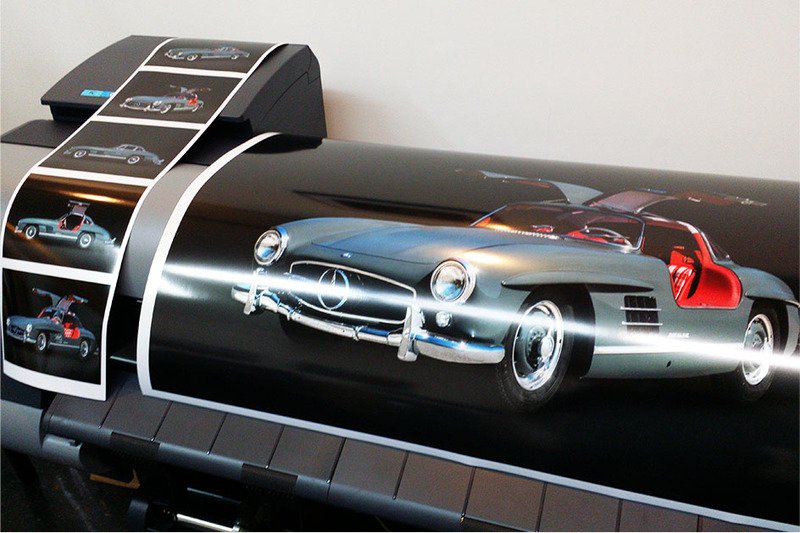 These water based inks are not only extremely archival, they provide a safe working environment and, when combined with the right media, produce fully biodegradable or recyclable display prints. 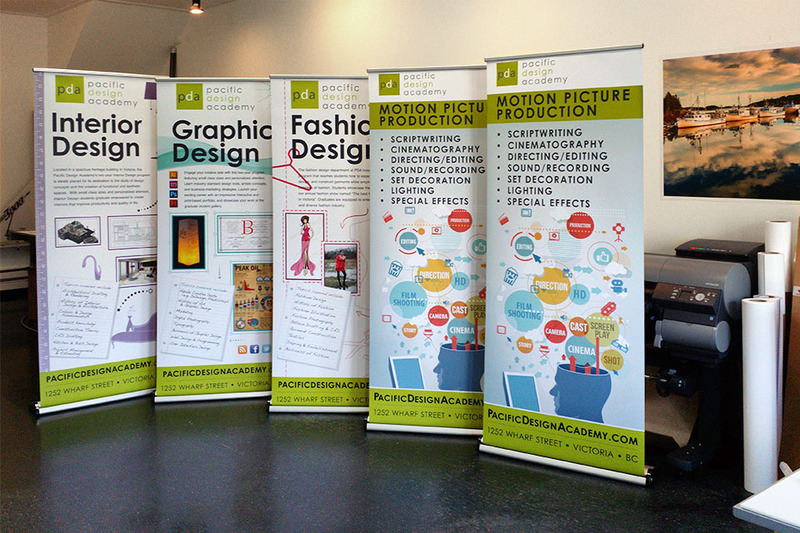 Archival printing is what we do best.